Man, I look large and in charge next to Giuliana Rancic. And don’t worry – I have an appointment to get my roots done tomorrow morning. LOL! 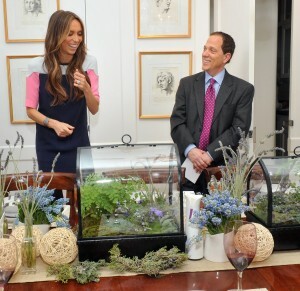 So, last night I was invited to attend a dinner with Glade and their celebrity partner Giuliana Rancic. With just a handful of writers in the room, Giuliana unveiled their Premium Fragrance line and helped us understand how to pair a scent with a room. The new Glade Expressions Collection comes in both a fragrance mist and an oil diffuser. If you walk into my house, you will find one of those in every single room. 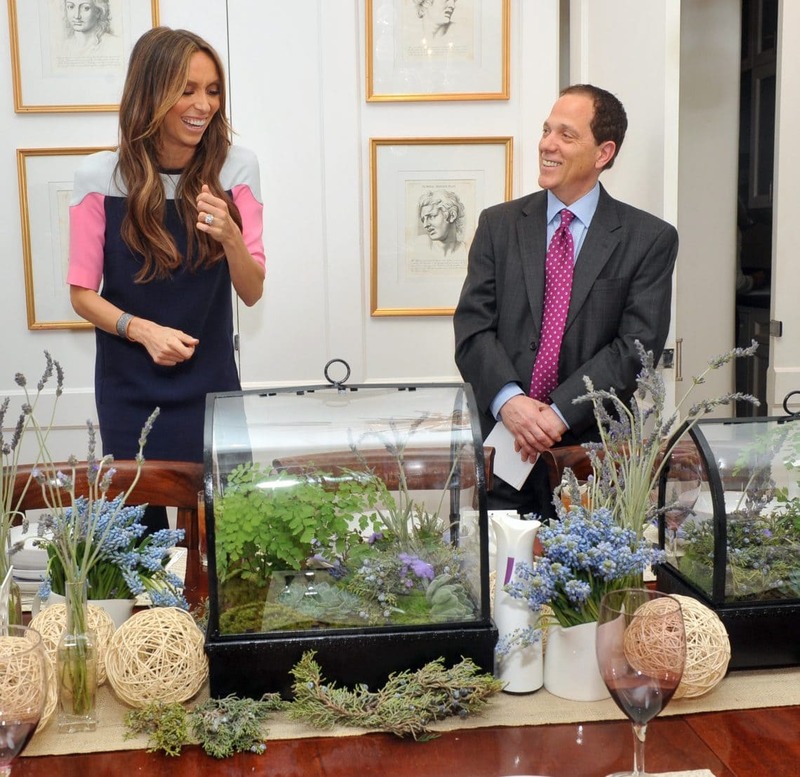 We were able to learn about the inspiration behind the fragrance, eat food that complimented the scent and then receive decorating tips from Giuliana. What a night! To learn more about the Glade Expressions Collection, visit their Facebook page. I LOVE Giulianna. I’ve been watching season 4 of her show all week, haha. But she looks so skinny here! Just wondering …is the glade scents and spray kind of toxic or are they natural scents?